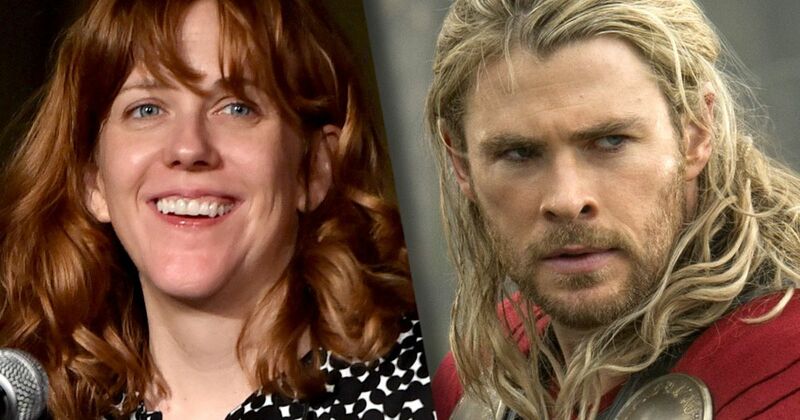 Marvel Studios has big plans for Thor’s next adventure and they have brought on a new screenwriter, Stephany Folsom (“1969: A Space Odyssey”) to rewrite the script, according to Variety. Touching up on a script (that was originally written by Marvel alum Christopher Yost and Craig Kyle) that was reportedly too dark for Marvel, Folsom is attempting to inject some lightness and fun to better fit the company’s view. “Thor: Ragarok” is set to be one of the biggest Thor films yet and one of Mark Ruffalo‘s most prominent roles as Bruce Banner/Hulk. So far, the confirmed cast joining the film includes Tom Hiddleston as Loki and Jamie Alexander as Lady Sif. Taika Waititi will also direct and the film can be expected in theaters on November 3, 2017.